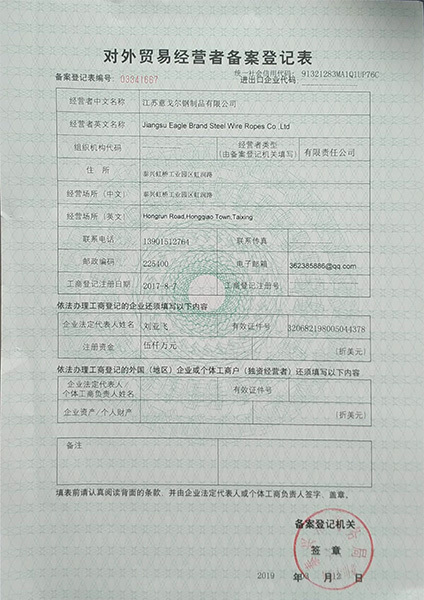 JIANGSU EAGLE BRAND STEEL WIRE ROPES CO.,LTD. 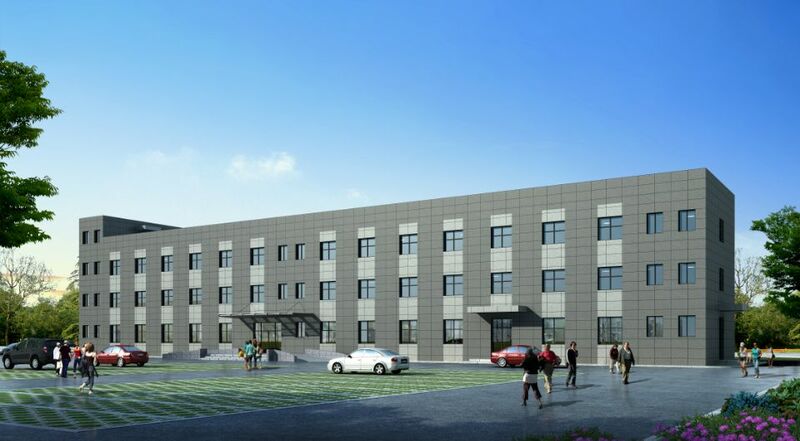 JIANGSU EAGLE BRAND STEEL WIRE ROPES CO.,LTD. 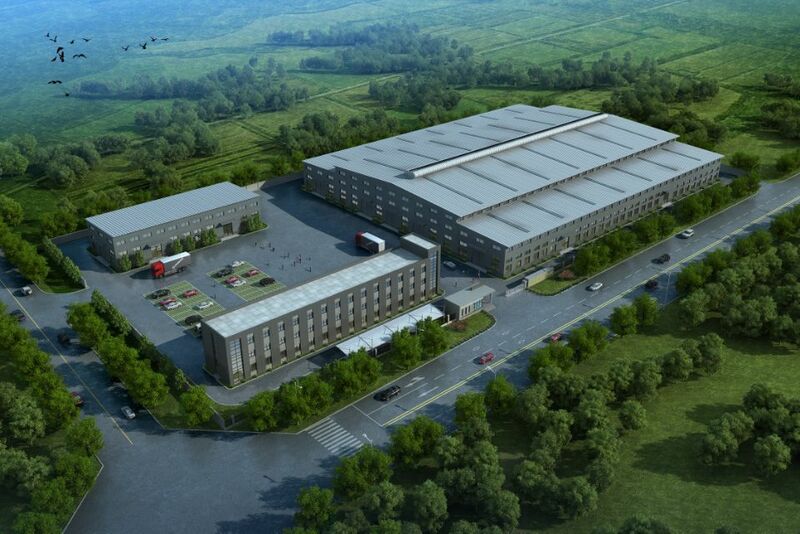 is a professional manufacturer of STEEL WIRE ROPES. We have more than 20 years history to manufacture different constructions of Steel Wire Rope. 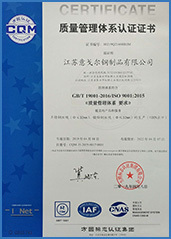 Since its establishment, its products are 100% for export to overseas customers. 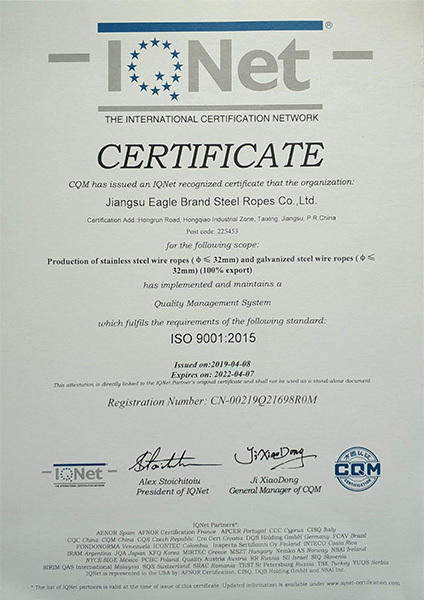 JIANGSU EAGLE BRAND STEEL WIRE ROPES CO.,LTD. 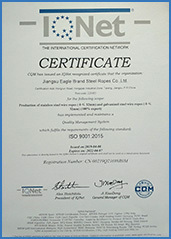 has passed the rigorous examination of ISO auditors to ensure that our customers receive the best products. 4800 tons per year, that is 400 tons per month. 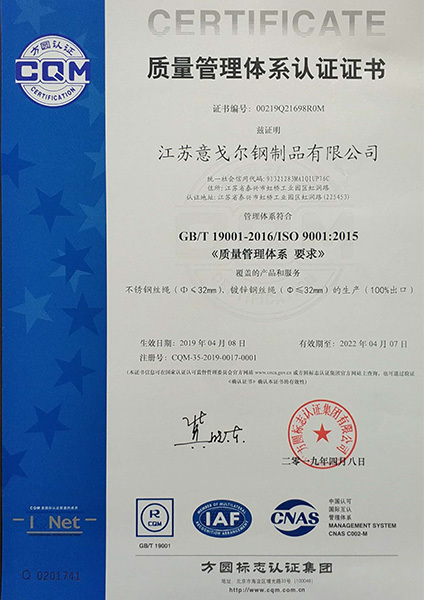 Covers inspection and tests from Raw Material to end products including Chemical and Physical tests, such as Chemical components; Tensile strength, Torsion and Bending test to the Wire; Breaking Load, Elongation, Elastic Modulus, Fatigue test to the Wire Rope. 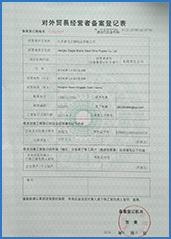 Serious evaluation to every sales contract to ensure all the orders can be delivered on time. A team of 85 peoples have about 20 years experience of manufacturing Steel Wire Ropes, including 25 technicians and 15 engineers. To produce every quality meter of Steel Wire Rope, provide any possible satisfied service.